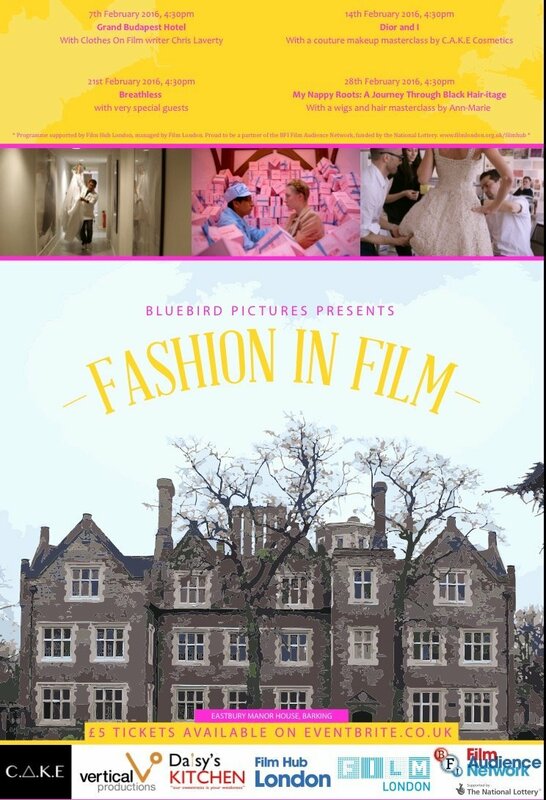 This was our first ever event within the TV and film industry, celebrating fashion in film and funded by the BFI, Film London and local Barking and Dagenham businesses. Over four weekends we screened four films which celebrated style, make-up, hair and costume in film alongside workshops and talks. We were also featured in the Barking and Dagenham Post.